Free Things to Do in San Francisco in January: 25 Must Do! Free things to do in San Francisco in January include a visit to the Botanic Gardens, a reading at City Lights Bookstore, and a walk through the murals in Coit Tower. Other highlights include our free museum admission days, the MLK March & Festival, and walking tours. Read on for my list of the top things to do this month that won't break your bank. The MLK holiday, commemorating the life and accomplishments of civil rights leader Dr. Martin Luther King Jr. is always celebrated in January. Each year the weekend is full of interesting talks and events and the parade is always a highlight since much of the community comes out and shows their love for Dr. King. You can watch the parade/march along the 1.5-mile route from Oracle Park (formerly AT&T Park) starting at 11am. It ends at Yerba Buena Gardens, where it will be followed by a free music, poetry, and wellness festival. Some of the top free things to do in San Francisco in January at this event include a lecture series, the Black Comix Arts Festival, and the Liberation Film Festival. The playful, barking lot of sea lions parked on the docks at Pier 39 are an institution at this popular tourist destination, where people also enjoy eating clam chowder and shopping for unique SF treasures. 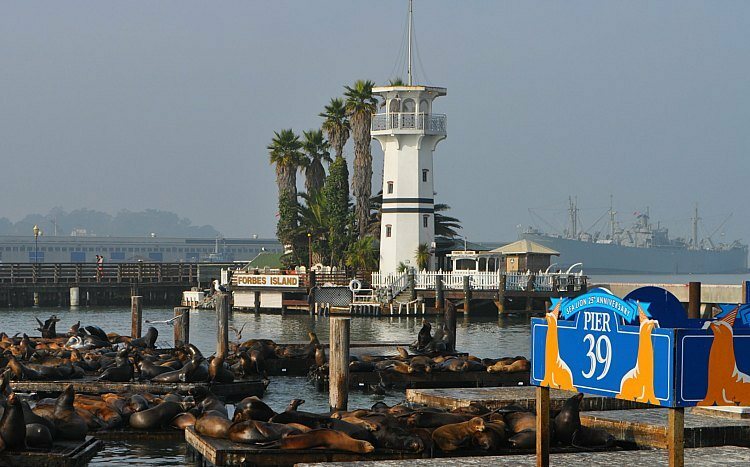 An interesting bit of history is that the sea lions weren't always at the pier and only started showing up after the massive 1989 Loma Prieta earthquake. And that's why every January Pier 39 celebrates the anniversary of their arrival every year. This month in SF, you can visit several top arts and science museums for free! 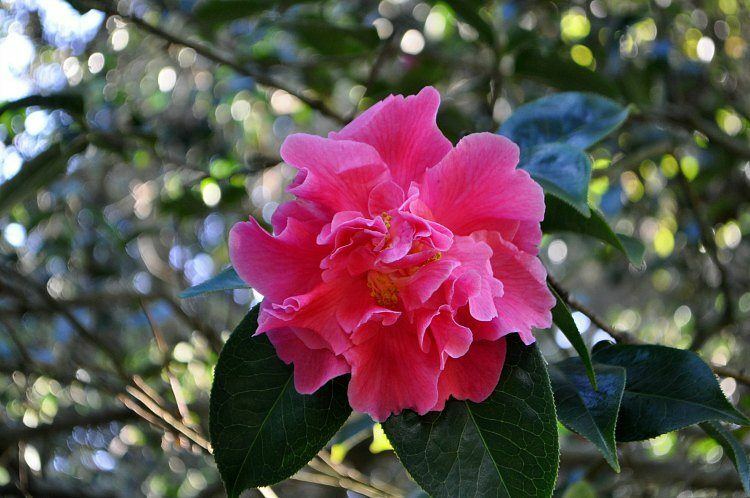 On designated free admission days, head over to Golden Gate Park to check out the Conservatory of Flowers, the de Young Museum of Fine Arts, and the Botanical Gardens. In addition, the Contemporary Jewish Museum, Legion of Honor, Museum of Craft & Design, and Exploratorium all have usually have free days in January. Click the link below to see the exact schedule. 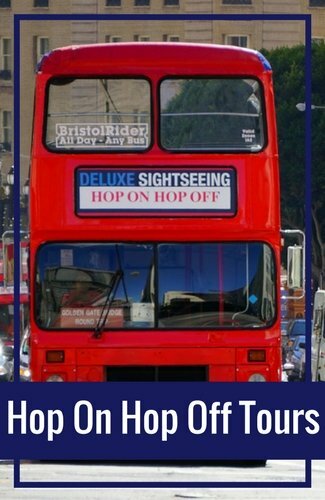 One of the best free things to do in San Francisco in January is to join the interesting and informative walking tours offered by the SF Public Library. Every day of the week, you'll find a variety of options offered. All you have to do is show up at the meeting place at the scheduled time! Get to know the landmarks, culture, and flavors of neighborhoods like North Beach, Chinatown, or Fisherman's Wharf. Or, explore a theme like "Gold Rush City," "Art Deco Marina," or "City Scapes and Public Spaces." I often give a tip, but you don't have to if you don't want to. The City Lights Bookstore in North Beach is a local favorite with a fabulous selection of literature and is open every day from 10am to midnight. 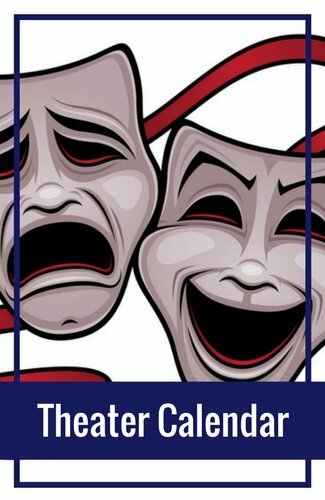 Every week, they host great free events, including readings, discussions, and releases of new books by the authors. Some of the famous writers include San Francisco locals such as Lawrence Ferlinghetti or Ellen Ullman. Other writers, such as Daniel Alarcon or Amy and David Sedaris may be making appearances. Make sure to check their website to see who will be presenting and what discussions you can attend. Learn all about San Francisco's signature cable cars at the free Cable Car Museum, which is also the site from where the three cable car routes throughout the city. You'll see live cables, running on giant spinning wheels, doing the behind-the-scenes work which keep the cars going along the tracks of SF's famous hills. In addition, you'll find a variety of cool artifacts, including retired historic cars, old photos, and cable car paraphernalia. You can enjoy free live entertainment for the whole family at the stage next to the carousel at Pier 39 every single day. The shows are presented between noon and 9pm by San Francisco's world-famous street performers. You'll see comedians, magicians, jugglers, acrobats, funny waiters, sword swallowers, and more! In addition, there is free live music everyday at the Entrance Plaza. 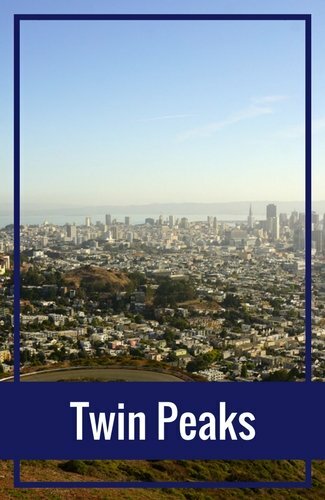 In addition to all of these fun free things to do in San Francisco in January, you can also save on tour and activity tickets on Goldstar. 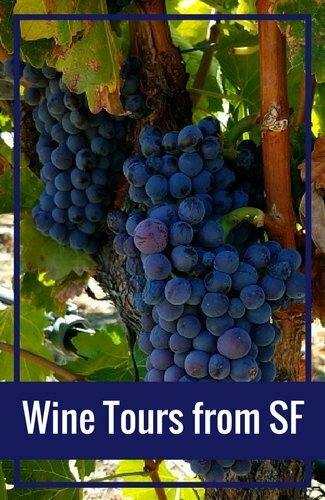 They have a huge selection of tickets for wine tasting tours, food walks, and more on their site. Click the links below to check them out today. Another one of the best free things to do in San Francisco in January is to enjoy the gorgeous view from Alamo Square Park. This is the place to hang out if you are looking for a relaxing afternoon picnic and great photo ops. The Painted Ladies are the pastel-colored Victorian homes lined up across from the park with the city skyline in the background. You'll recognize this image from postcards and maybe from the TV show Full House. Coit Tower is another one of SF's famous landmarks and one of my favorite free things to do in San Francisco in January. It sits atop Telegraph Hill overlooking the bay. Many visitors come here and then pay a small fee to go up the observation tower, but you can actually enter the main floor for free to view the stunning murals. The historic murals inside Coit Tower were commissioned by the US Government's Public Works Art Project to depict the stories and lives of Californians in the early 20th century. They are controversial because they pay homage to the painting style of Diego Rivera, a famous Mexican communist who also produced great works in San Francisco (which you can learn more about as they are #24 in this list). For history buffs, Fort Point National Historic Site is a must-see free attraction. Thousands of tourists pass by it every day without even realizing it, as it sits just below the south end of the Golden Gate Bridge. Here you'll find a US Army building dating back to 1861. You can wander around the building and courtyard yourself, or take a free guided tour. The rangers sometimes show visitors demonstrations of the cannons. On Saturday nights this month until February, you can join a special candlelight tour (by reservation only). Perhaps the city's most well known attraction, the Golden Gate Bridge is open every day and visiting it is one of the most popular free things to do in San Francisco in January. Most people don't realize this but January is a lovely time to take photos at the vista points or walk across the Golden Gate. The reason for this is the weather at this time of year is not as foggy as the summer months, so you can observe the towering "international orange" painted masterpiece clearly. Another free attraction in San Francisco is the beautiful and gothic Grace Cathedral. The third largest Episcopalian church in the US, this masterpiece sits proudly upon Nob Hill, showing off its golden Gates of Paradise doors and stained-glass windows. The inside of the cathedral is just as impressive, with several murals, an AIDS memorial chapel, and even a labyrinth in the floor, where you'll find free yoga classes on Tuesday evenings. There's a stretch of SF's Lombard Street that appears on lots of postcards and it is also a very popular free attraction for tourists. This is the segment between Hyde and Leavenworth Streets, where the incline is so steep that the road zig-zags back and forth eight times in just that one block. This picturesque crooked street is one of the best free things to do in San Francisco in January as its a slower time when you can enjoy its brick-lined road with gardens woven throughout. You can walk down along the sides while watching the cars traverse downhill, and snap great photos from down below. I recommend going early to get the best photos. The SF Fire Department Museum is one of the city's hidden gems, tucked in the Pacific Heights neighborhood next door to a working fire station. 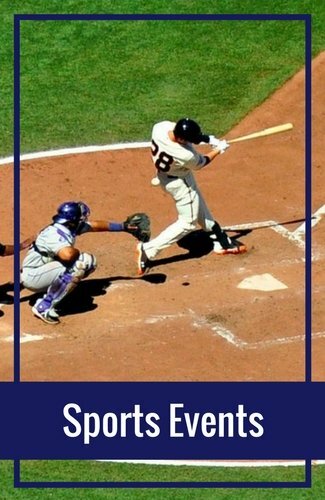 This is a treat for people interested in San Francisco history. 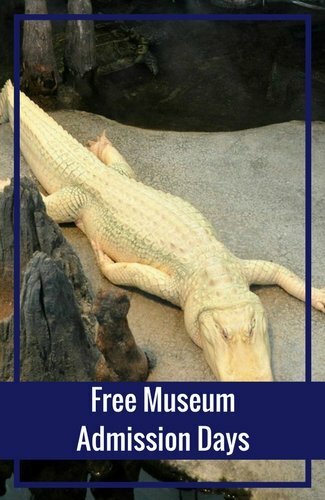 Inside this small free museum, you'll find a historic fire truck and hose dating back to the 19th century, as well as lots of great old photos and other memorabilia. You'll also see artifacts from the devastating 1906 earthquake and fire. One of the best cultural free things to do in San Francisco in January is to visit the Mexican Museum, which displays a wonderful variety of indigenous to modern art from Mexico and the Chicano and Latino cultures. The Mexican Museum is open from Thursday to Saturday each week, except major US holidays, and is completely free to visit. Find it at the Fort Mason Center west of Fisherman's Wharf. Have you ever seen or been inside a perfectly octagonal house? Back in 1861, when this now SF Historical Landmark and Museum was built, this architectural style was popular for the great airflow and light it allowed throughout the house. Now when you visit, you not only get to admire the house itself, but the historical artifacts inside, including period furniture, china, paintings, and important documents. Head over to the Marina District to enjoy this little gem. If you were to just walk by Pier 24 near the Bay Bridge, you would see the same arched doorway as all the other piers. But now that you know there's actually a sizeable free photography museum behind that facade, you'll want to make your reservation and visit this little known museum. 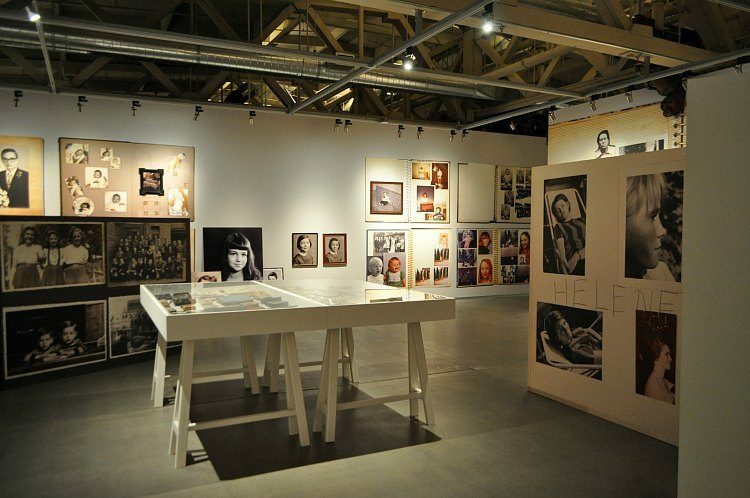 Inside, you'll get a map of the 20 photography galleries and information about all the work on display, which spans from the early 1900s to the present day. S.F. 's Randall Museum is a wonderful arts and science resource for creative kids and their families. The exhibits encourage us to discover, interact with, and appreciate the natural world around us. Officially part of the SF Recreation and Parks Department, this facility combines the best aspects of a museum, workshop, science lab, theater, and garden to provide a safe learning environment that is fun to explore. They even have a live animals exhibit. You've just had a traditional Chinese meal at a local restaurant, and you topped it off by snapping open your fortune cookie and pulling out the message about your future. Did you know that, just steps away, you can see how these fun treats are made? While in Chinatown absorbing all the colorful sights, tastes, and sounds, wander into the Golden Gate Fortune Cookie Factory for a few minutes to see for yourself how those iconic treats are produced and try one if you want. Where to Stay in San Francisco: Deals! If you plan to stay for a night or two as you enjoy these free things to do in San Francisco in January, you will find plenty of great deals this time of year. 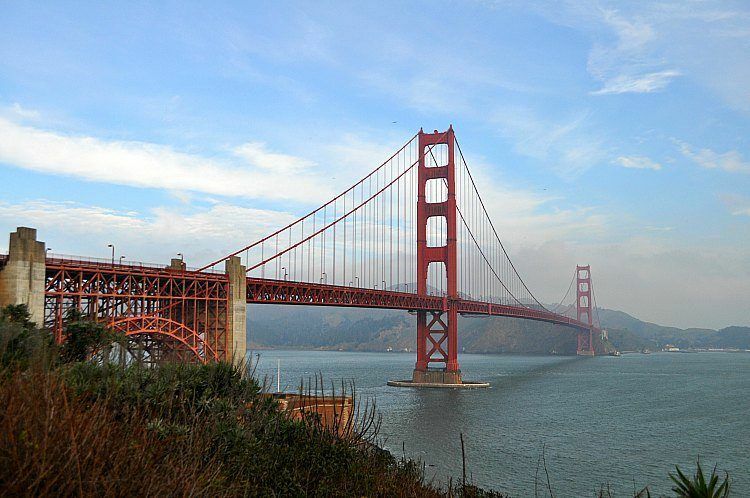 Discover discounts on hotels in Fisherman's Wharf, Union Square and all around town. Click the links below for details. 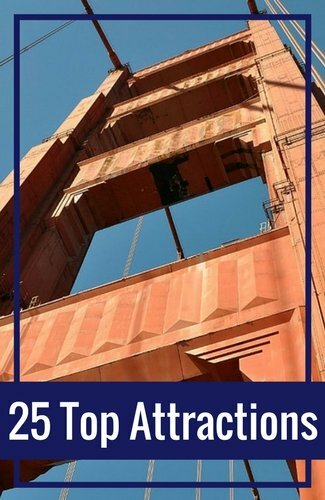 While the de Young Fine Arts Museum does require you to pay admission for the galleries, going up the tower to the observation deck is one of the top free things to do in San Francisco in January. The 360-degree views from the 9th floor of the museum are worth a stop if you're in the Golden Gate Park area. You'll get to look view the rest of the park, and see the top of the Golden Gate Bridge and part of downtown. This museum is located across from the California Academy of Sciences. The fresh, tasty, artfully baked sourdough bread is what makes the Boudin Bakery in Fisherman's Wharf a popular tourist destination. You can actually look right in a huge window as bakers create their famous loaves shaped like turtles, lobsters, crocodiles, and more. Boudin Bakery is a fun place to visit and observe for free. But you're probably going to want to buy and eat those delicious creations, perhaps in the classic form of a soup bowl with a little bit of famous SF clam chowder? That won't be free, but it will be worth it. The second highest point in San Francisco, not surprisingly, offers some of the best views around. Either walk, drive, or take a bus up to the parking lot near the 922-foot summit, and then hike the rest of the way to the top to take in the whole SF Bay. In addition to fantastic photos and a breeze through your hair, you'll also get to see plenty of natural beauty as you stroll through the home of the endangered Mission Blue Butterfly, where a great variety of birds, rabbits, and coyotes also live. Don't worry about the coyotes, they won't come near humans. We in San Francisco love artwork in public spaces, and sometimes that comes in the form of mosaic staircases. Seen from afar, the colorful tiles carefully placed on each step come together to form popping images of gardens and sea life. When you get closer and walk up each step, you have the opportunity to appreciate the detail in the art, and also get a little exercise! If you like exploring urban beauty, this is one of the best free things to do in San Francisco in January. You may know the name Diego Rivera as the husband of painter Freida Kahlo, or a controversial Mexican communist muralist. But did you know that San Francisco is home to some of his best works? Luckily for us, there are three large, vibrant frescos on display in three different, completely free public spaces so we can continue admiring his dedicated work decades later. Visit them at the City Club, the SF Art Institute, and City College. Last but not least, San Francisco City Hall is free to visit and not only interesting politically, but full of architectural beauty. There is so much to admire about this building, from its enormous staircase under the rotunda to its impressive Roman columns and the towering golden dome. City Hall boasts the tallest dome in the country, counting that of the Capitol Building. Wander inside this inspiring place where SF history is constantly in the making and where many couples choose to get married. 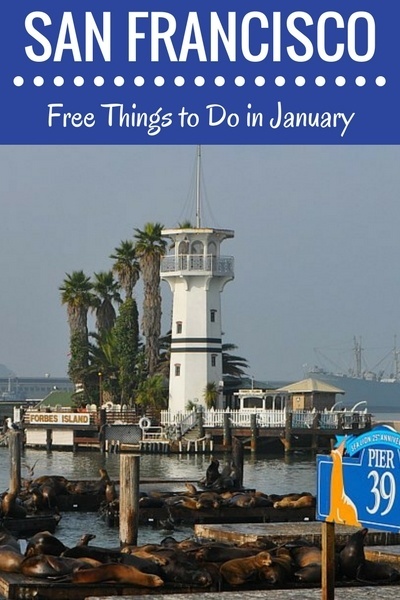 I hope you enjoy this list of the 25 best free things to do in San Francisco in January!